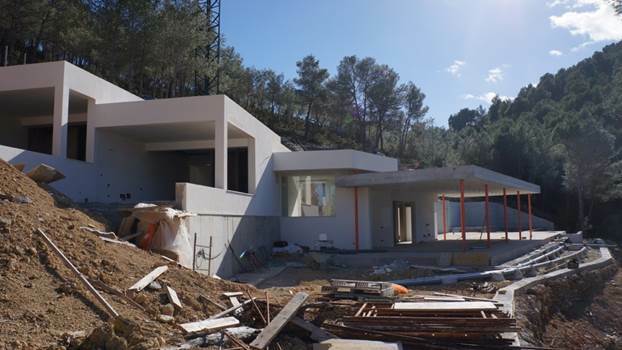 The Villa finish built will cost 3,5 millions with 440m2 living area, 4 bedrooms and 4 bathrooms. 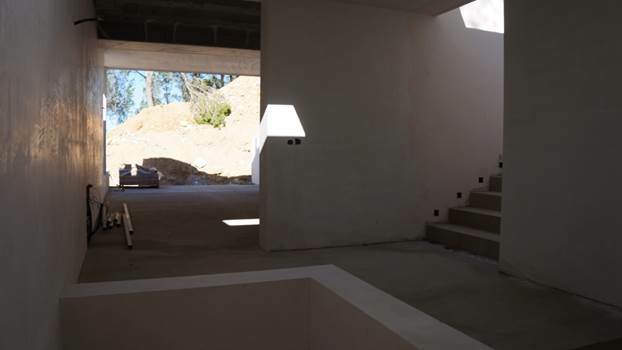 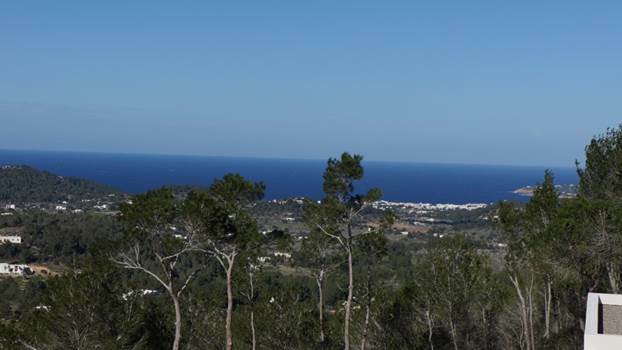 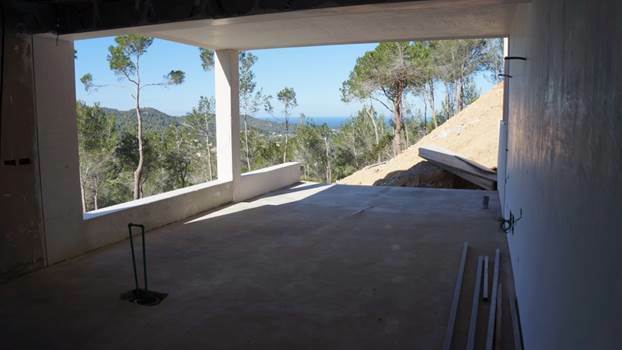 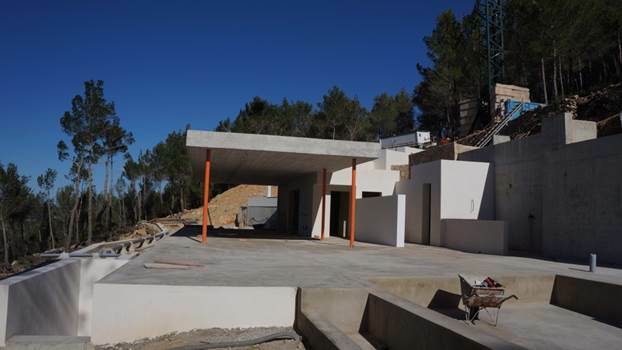 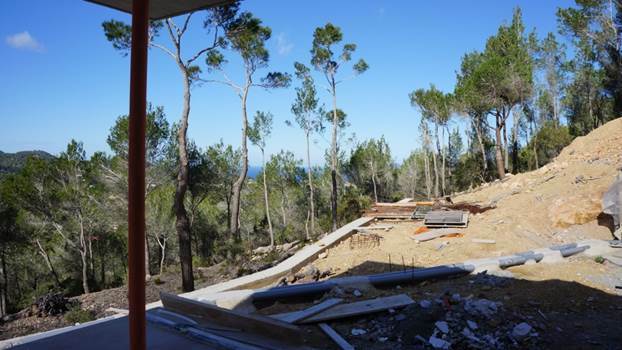 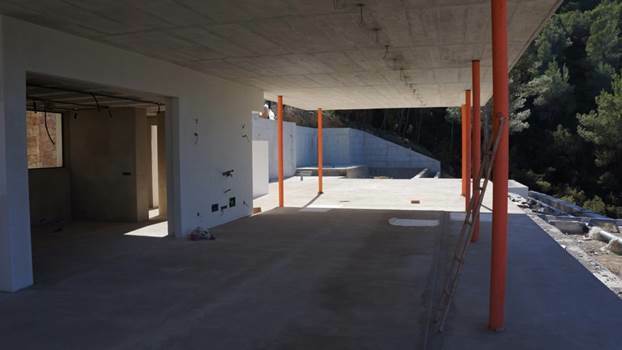 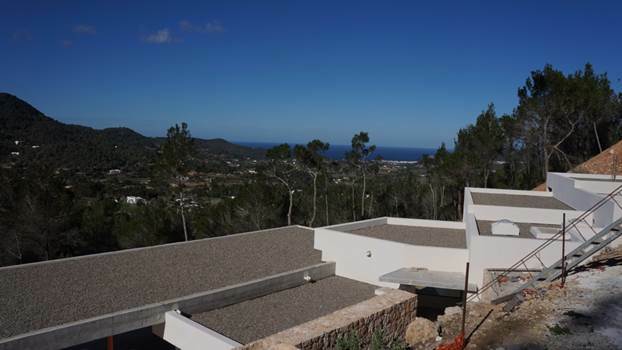 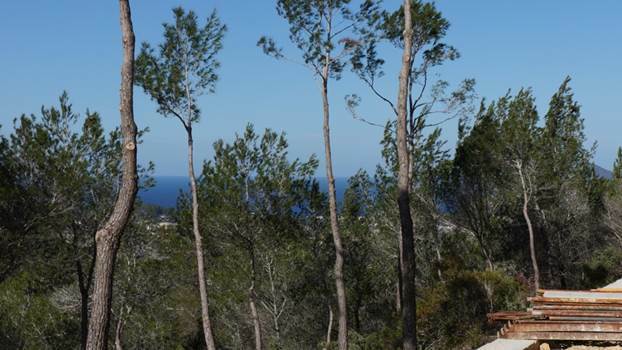 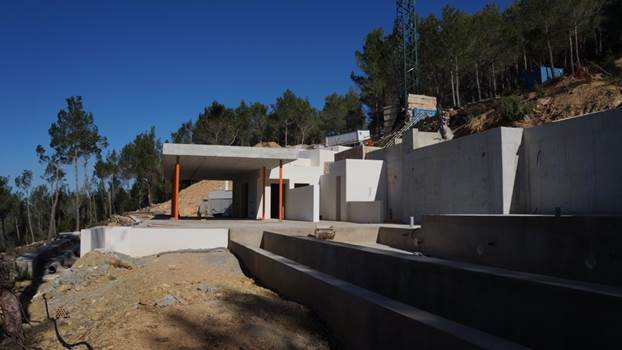 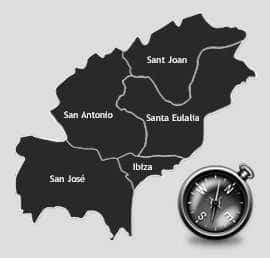 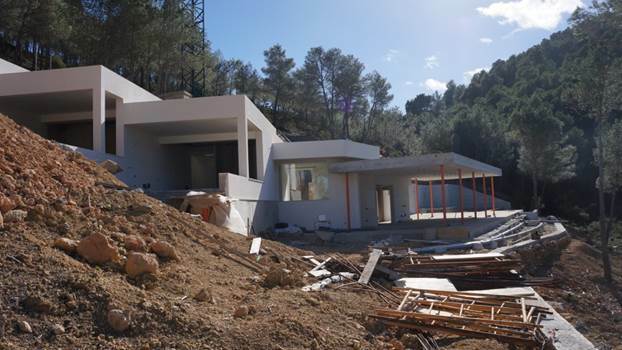 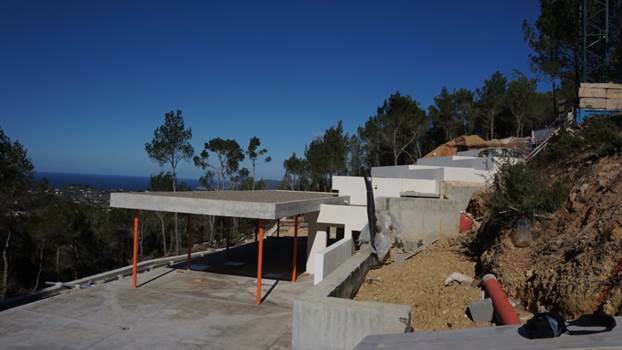 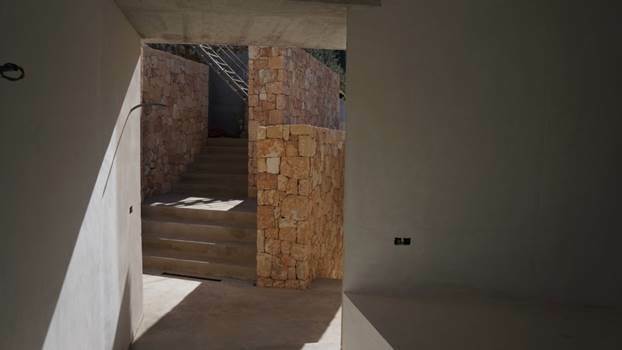 The Land from 24000m2 is near to San Josep with fantastic views. 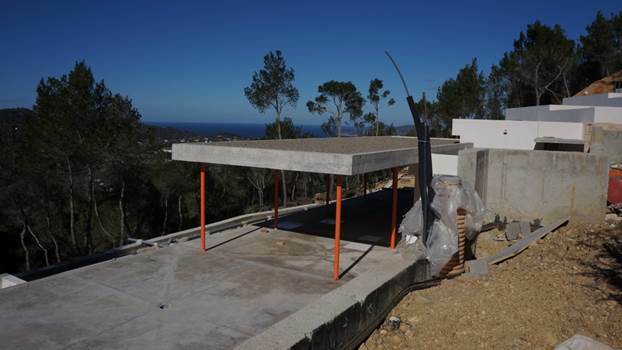 The constructions can be sold also like it is. 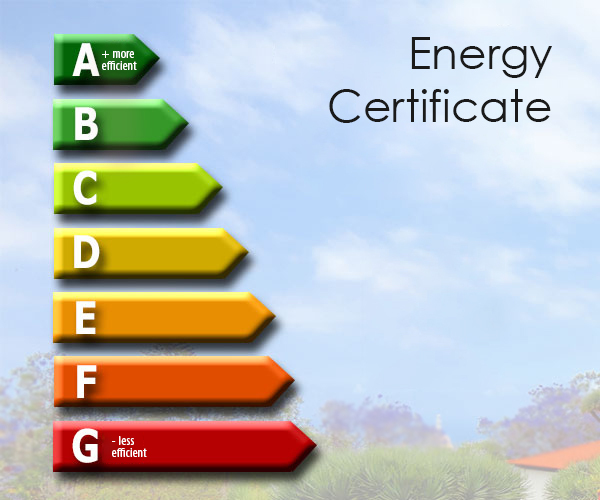 Please contact us for more Informations.